This month, I finally went to Nannaa Persian Eatery, a new restaurant that's been on my to-visit list for months. This is what I came for: Nannaa Tea, a tasty blend of cardamon black tea and fresh mint, and chickpea cookies. The "melt in your mouth" chickpea cookies were smaller than expected, but were a great (and healthy!) treat to enjoy with the Nannaa tea. Have you ever had a chickpea-based dessert? Hi Margie! No, I have never had a chickpea dessert of any kind. 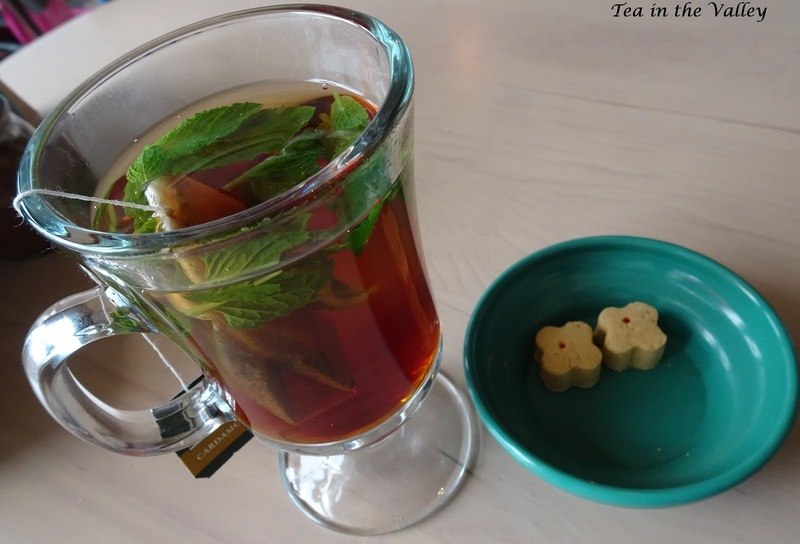 The tea sounded good until you mentioned mint. Alas, I am allergic so none for me thanks. We are having lovely weather the past couple of days although Hubby and I have been down with a bug. Starting to feel better. More snow is on the way tonight and tomorrow. Yuk! The farmers like it though. It is a great feeling to know it won't stick around. I LOVE this time of year! Have a wonderful week, Margie! 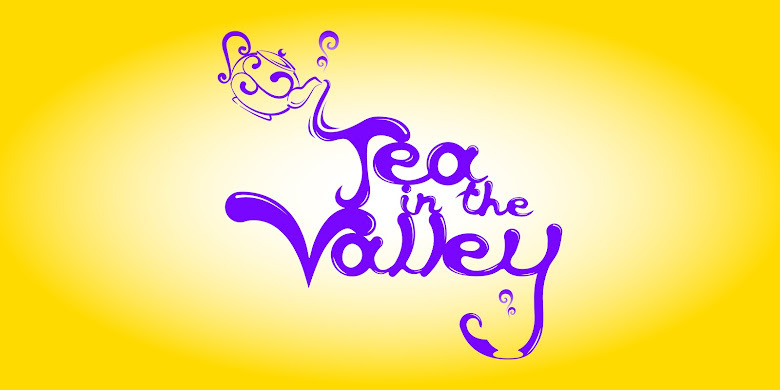 What a fun way to experience tea time from the perspective of a different culture. I have never had a chickpea based dessert. I DID however just try chickpea pasta . . . BLECH!! It was awful lol. I love chickpeas but now know I don't like chickpea pasta!! I've made a few things with chickpea flour when developing gluten-free recipes, and I must say I did not like the bean flavor imparted to the baked goods. And that's coming from a huge bean fan, so … But I would still try these cookies if you gave me one with a nice cup of tea! It's really nice to be able to enjoy tea from other cultures. 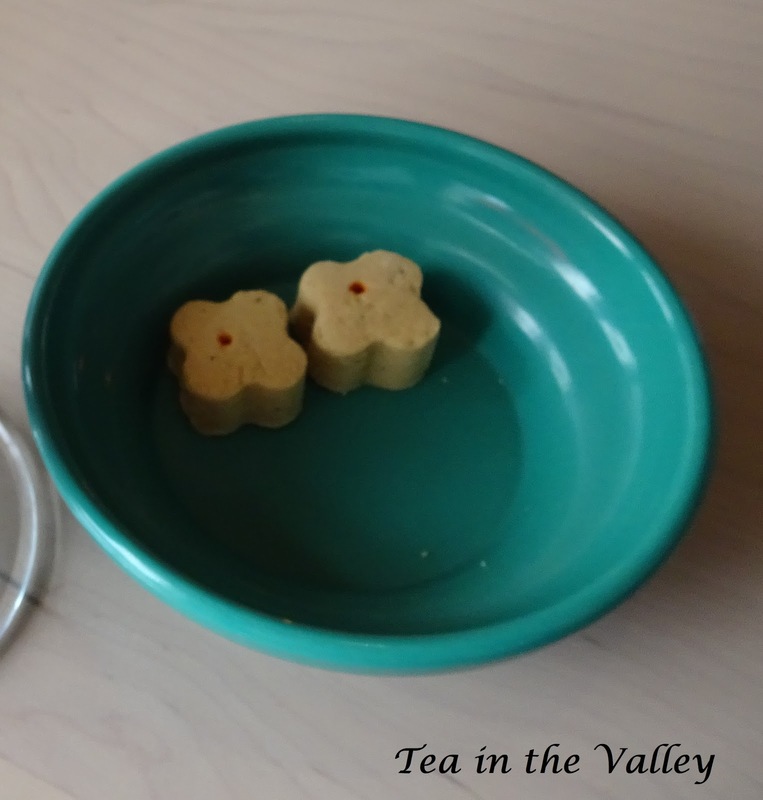 In my country there are peanut cakes as seen in the photos, usually also eaten as a complement to drinking tea or coffee.